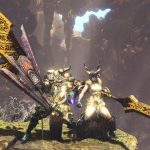 A new free update for Monster Hunter World coming tomorrow brings a new elder dragon named Kulve Taroth, a new quest type, and more. 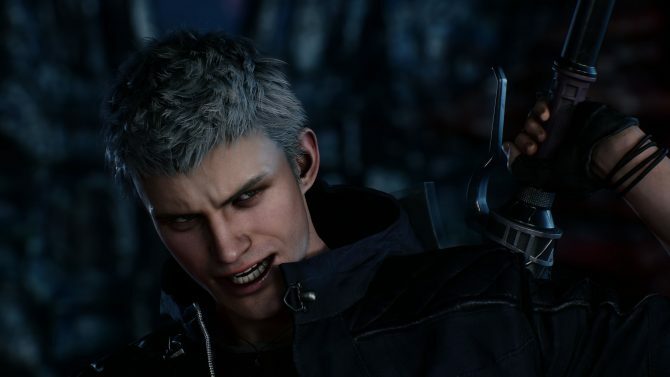 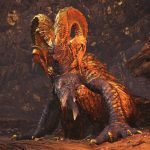 Capcom announced the second free update coming to Monster Hunter World, and like the one that added Deviljho in March, it will come with a new monster to hunt and more. 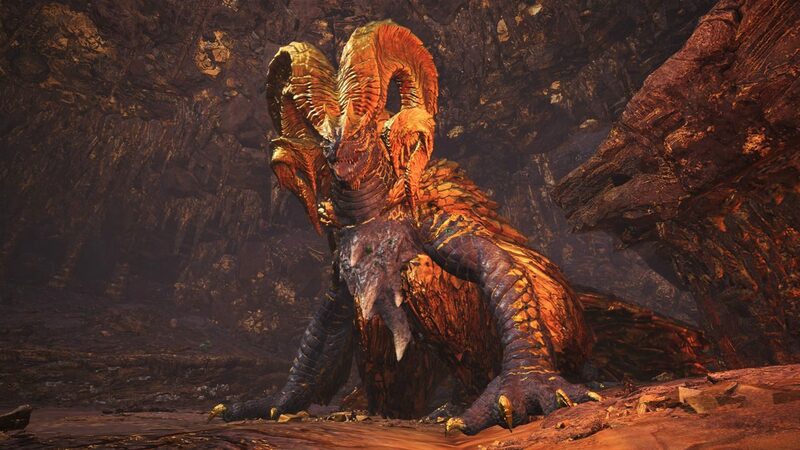 Enter new elder dragon Kulve Taroth, alongside its specific gear and weapons and a brand new type of quest called Siege. 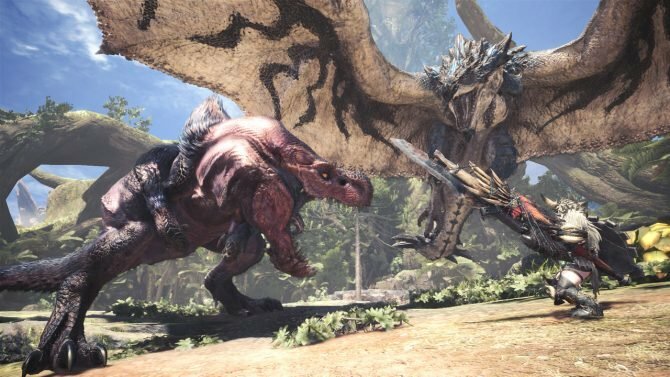 in a siege mission, up to four groups of four hunters each in the same gathering hub will be able to contribute by finding tracks and breaking off parts of the dragon, contributing to the overall success. 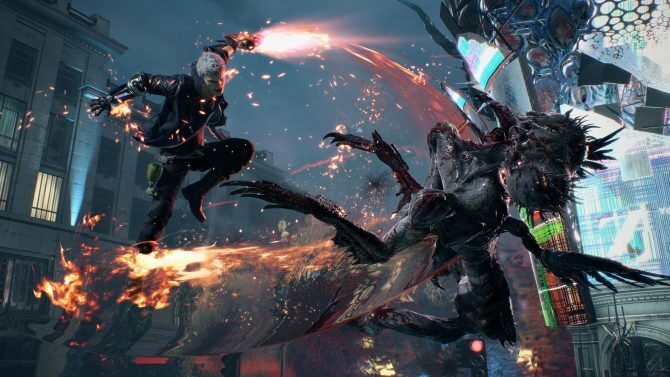 This mission type is obviously designed for multiplayer, and it’ll start tomorrow, April 18th at 5:00 PM Pacific Time or April 19th at 1:00 AM BST, depending on where you are. 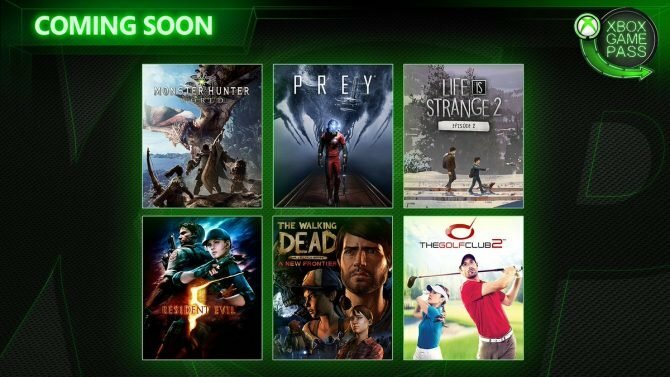 It’ll be available only for a limited time, but it will return at a later time after being discontinued. 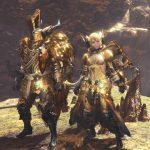 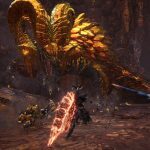 Below you can check out a trailer showing Kulve Taroth in action, and screenshots showcasing the armor and weapons you can craft with the materials it’ll drop.